The prestigious awards which are annually presented by The International Academy of Digital Arts and Sciences recently announced their nominees for the year 2019. 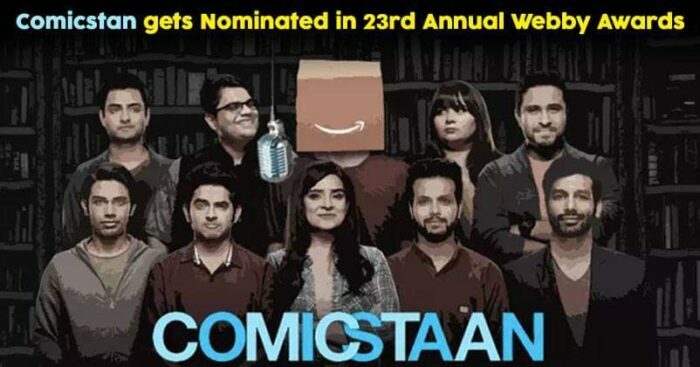 While nominations in all categories stood it was Amazon Prime Comicstaan who got us jumping in joy! To be held on 13th May 2019 at Cipriani Wall Street in New York City will be hosted by actress Jenny Slate. 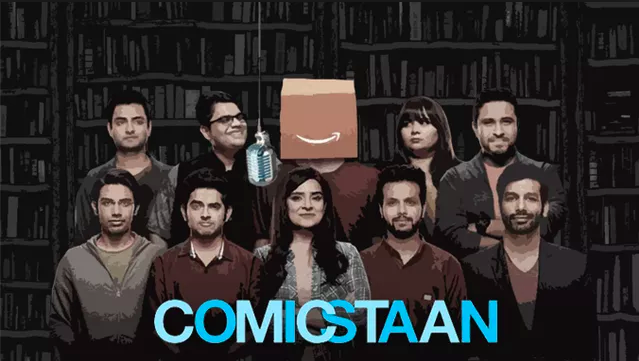 With celebrity names like Will Smith, Oprah Winfrey, Ellen DeGeneres, Lady Gaga and Bradley Cooper in the nomination we’ve got our fingers crossed for Amazon Prime Comicstaan. The 23rd Annual Webby Awards will see new categories for excellence on social platforms and for celebrating innovations using voice-enabled speaking platforms such as Amazon Echo and Google Home. All nominees are eligible to win the Internet industry’s two most prestigious awards: The Webby Award, selected by the Academy, and The Webby People’s Voice Award, voted by Internet fans around the world. So it’s time to tap those fingers and vote for Amazon Prime Comicstaan on webbyawards.com before 18th April.